Happy 12 MONTHS of MARTHA day! What? 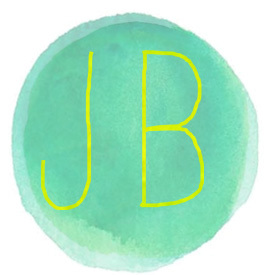 You didn’t know I blogged for my best friend? 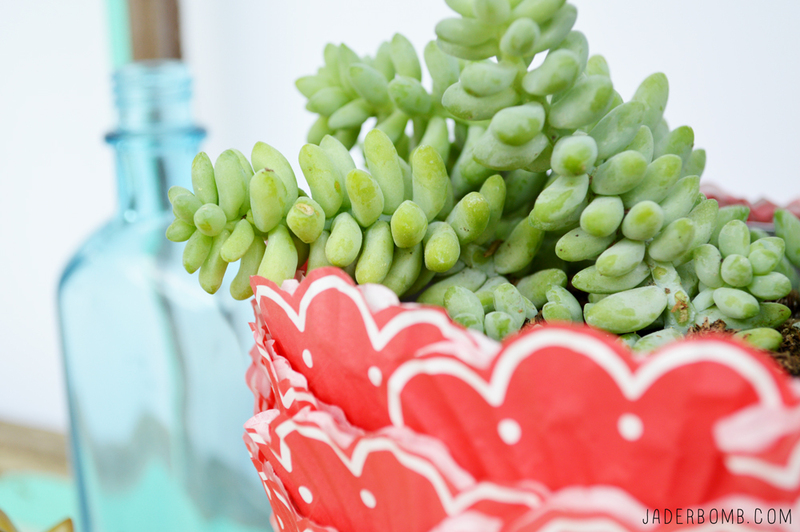 Martha just left and I gave her this cupcake liner planter that I made, she loved it…. (hehe) Check out all of my posts here. Don’t forget to enter my AMAZING GIVEAWAY! My succulent was sad and depressed so I made her a lovely home to hang out in. Who would of ever thunk it! 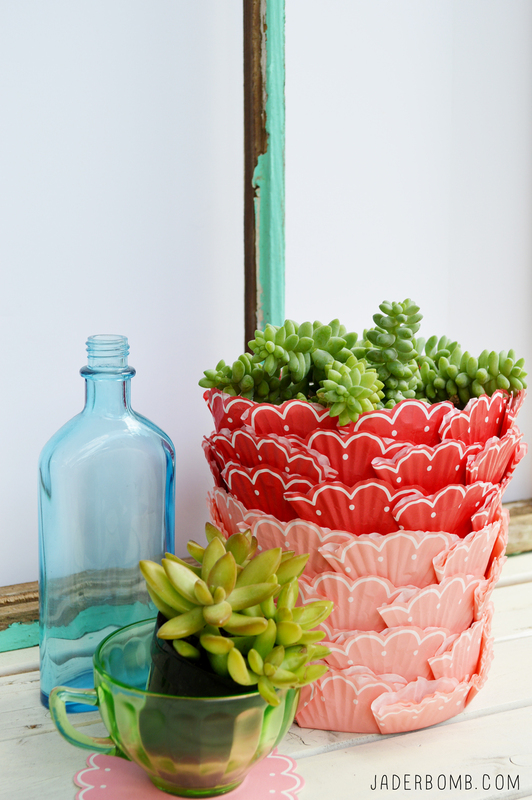 A planter made out of cupcake liners. 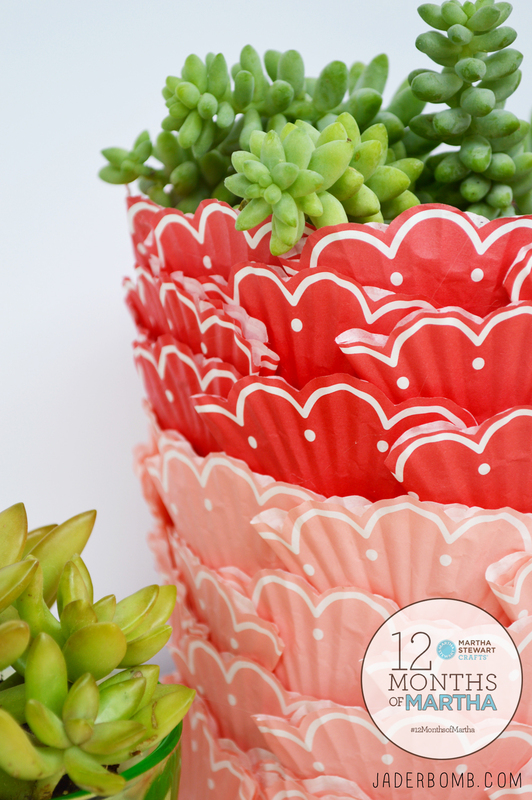 However this would not have been possible without the help of beautifully designed cupcake liners, right! Remember my cupcake hat that was featured in KIDS CRAFTS 123! 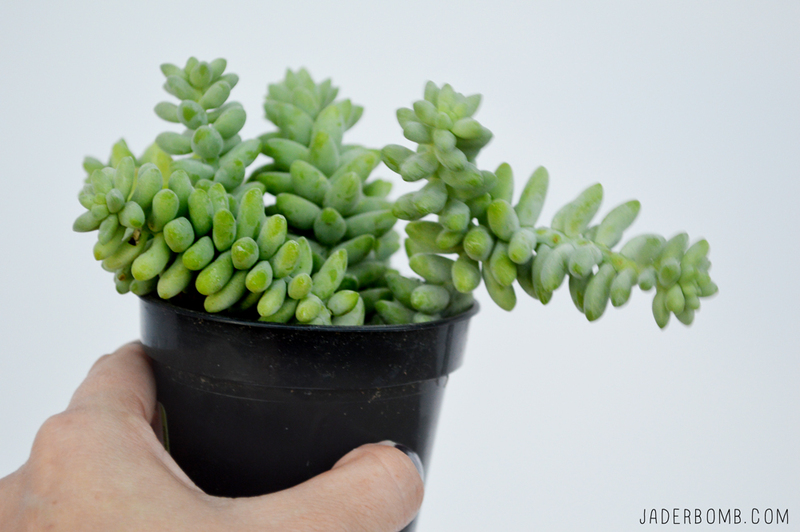 What is it about succulents that make you smile! 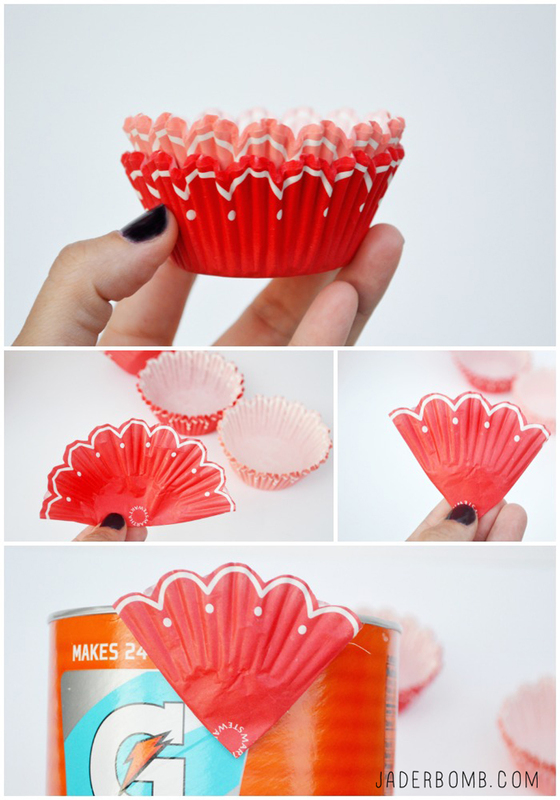 Take a cupcake liner and fold it in half. Fold it again in half. 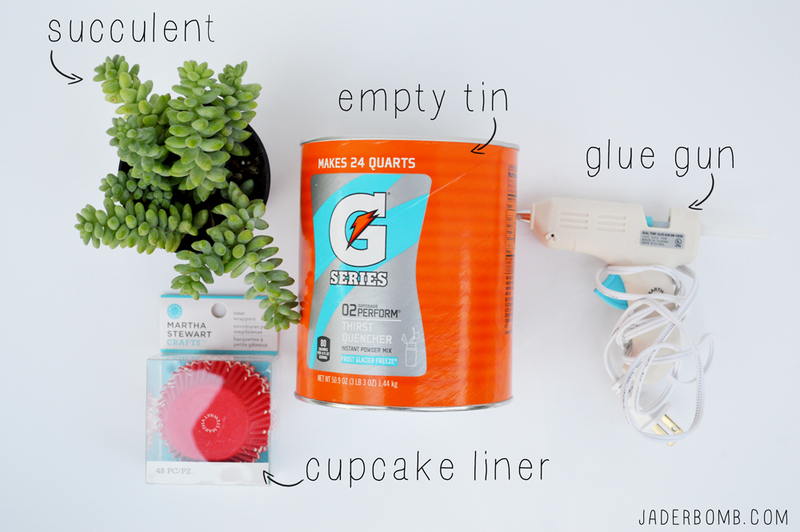 Start hot gluing it to the tin can. I started from the top and made my way down so they would over lap each other. Time to enjoy your creation! How easy was this craft! Not only will you fall in love with it but if it get’s damaged you won’t loose sleep over it. 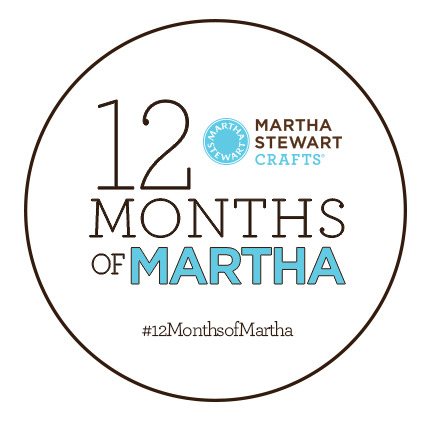 Want to check out more of my 12 months of Martha posts’, check them out here. Wanna follow me on some social medias sites? COME ON! 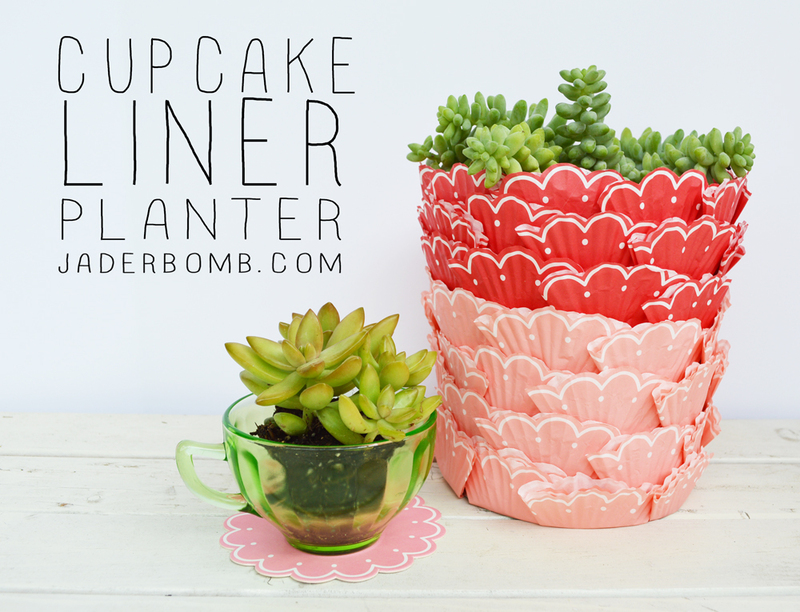 Pingback: Cupcake Liner Planter | Addicted 2 Fun: Interesting Pictures, Inspiration , Quotes & Content that Matters!